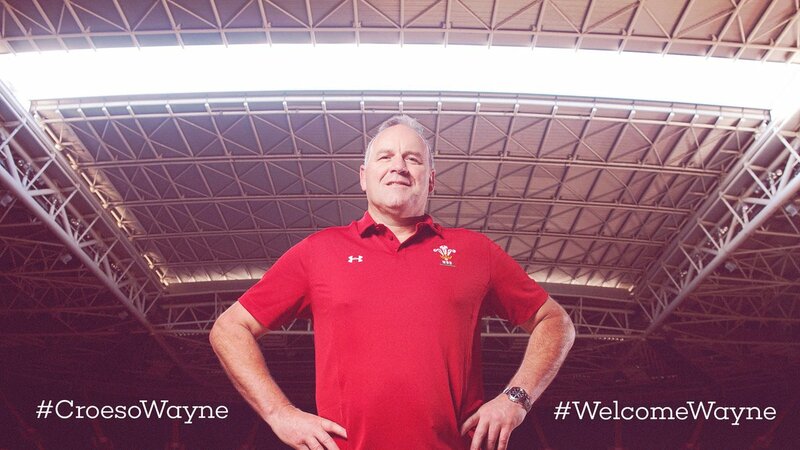 After spending just over 4 years in the country and helping Scarlets win the Pro 12 title in 2016/17, Wayne Pivac will leave the region at the end of the season to replace Warren Gatland as Wales head coach. We look at the top 10 facts about the Kiwi that you may not have known. 1. He is of Croatian and Scottish descent. His father’s family originates from Podgora, Split – which has a population similar to Carmarthen and his mother’s family are Scottish. 2. Pivac was introduced to rugby at a young age and represented Westlake Boys High School and played alongside former Scarlet Frano Botica. 3. His rugby career was ended at just 27 years old after suffering a bad knee ligament injury whilst playing touch football. 4. One of his first coaching roles was for New Zealand Police rugby and was assisted by former Wales and current All Blacks coach Steve Hansen. 5. He guided Takapuna to three consecutive North Harbour grand finals before moving on to Northland with the aim of gaining promotion – which he achieved on his debut season in 1997. 6. Another former Wales coach, Graham Henry, hand-picked Pivac to be his assistant at Auckland in 1999 before making a shock exit to coach Wales at the World Cup, leaving Pivac with the top job. 7. In 2003, Pivac won New Zealand Rugby Union Coach of the Year after winning back to back NPC titles with Auckland. 8. After a successful spell with Auckland, he stepped on to the international stage to coach Fiji and won the Pacific tri-nations in his first year. 9. In 2012 he was approached by Simon Easterby to be forwards coach at Scarlets, 2 years before taking the head coach role. 10. Pivac will become Wales’ 4th New Zealand born head-coach following the footsteps of Warren Gatland, Graham Henry and Steve Hansen.